Responsive website with Twitter integration for Denver’s MapQuest. Denver-based web mapping authority MapQuest teamed up for the second year in a row with Major League Baseball for their summertime ‘Key to the City’ promotional contest. 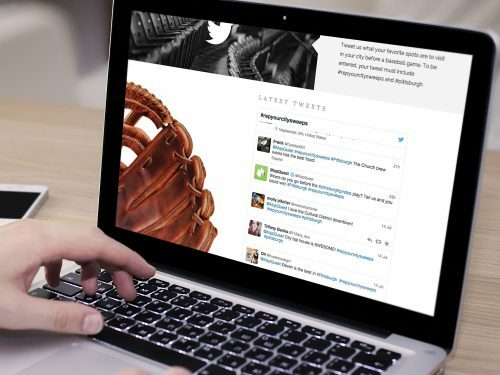 To turn this baseball themed fantasy into reality, MapQuest needed an expedited solution with customized development featuring Twitter integration. 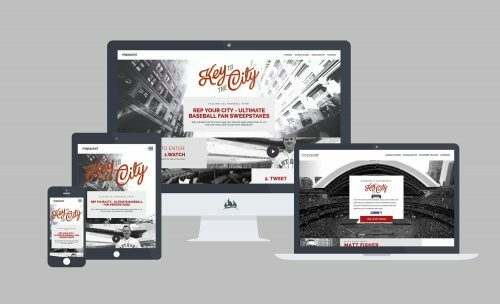 An extension of MapQuest and MLB’s ‘Key to the City’ website, Fireant developed a fully responsive, multi-functional landing page for the contest bringing baseball fans one step closer to the action. The Twitter integration via API was built out to incorporate real-time ‘Key to the City’ feed along with corresponding ‘Video of the Week’ media allowing MapQuest to present its digital content seamlessly and with ease. To complete this project, our team worked behind the scenes establishing sturdy connections within the existing framework and its external links. Many users. One solution. 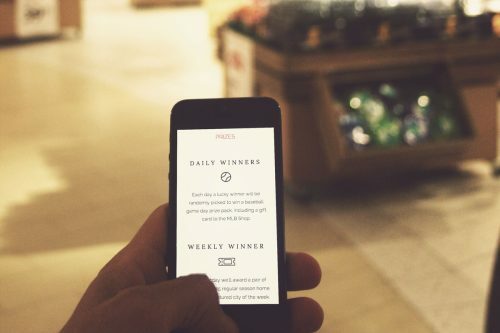 Our team crafted a customized solution that encompassed in-house development, external links and videojs in a fully responsive design, taking into consideration all devices and users. 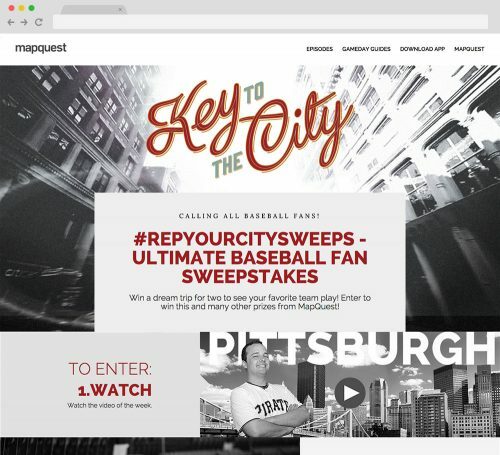 Never one to strike out, Fireant teamed up with MapQuest and its 'Key to the City' promotional contest to deliver an exceptional product that keeps MLB fans connected to the game they love. The Twitter integration via API was built out to incorporate real-time ‘Key to the City’ feed along with corresponding ‘Video of the Week’ media allowing MapQuest to present its digital content seamlessly and with ease. Fireant developed a fully responsive, multi-functional landing page for the contest bringing baseball fans one step closer to the action.